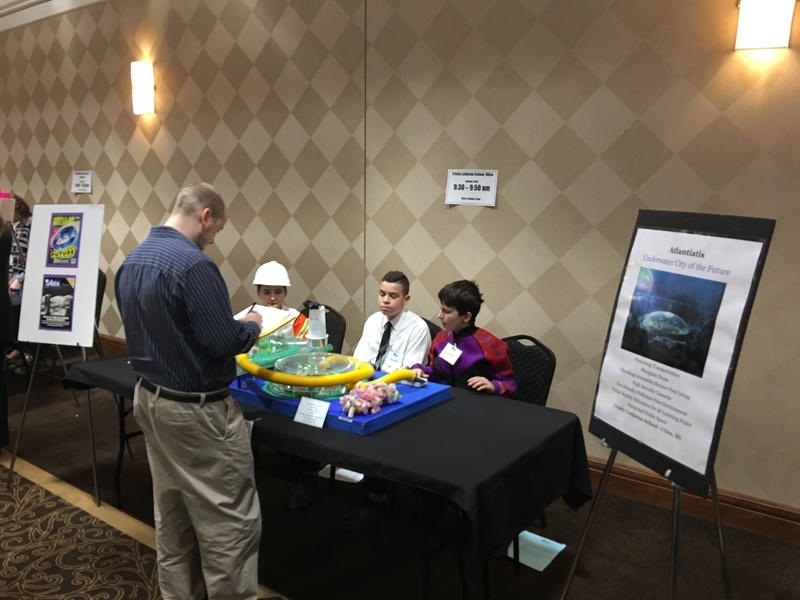 The Engineering Society of Detroit hosted the Michigan Regional Future City Competition January 23, 2017. 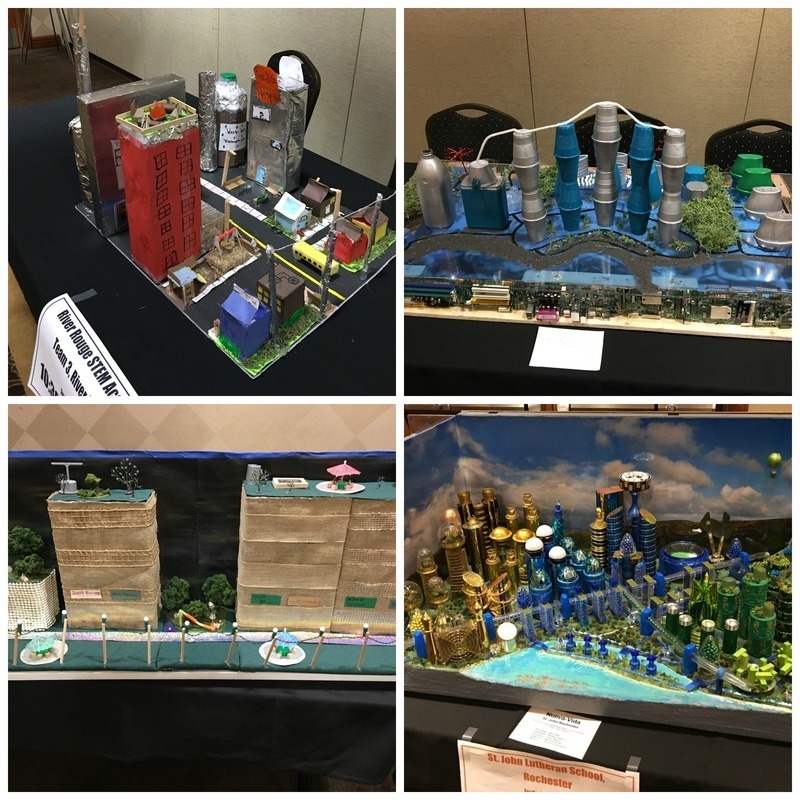 The Future City Competition is an educational program where students in 6th, 7th, and 8th grades imagine, design, and build cities of the future. 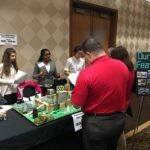 Over four months, students work as a team with an educator and volunteer mentor to design a virtual city using SimCity software; research and write an essay addressing this year’s theme; build a model of their city using recycled materials; complete a project plan, and present their city before a panel of judges at a Regional Competition in January. 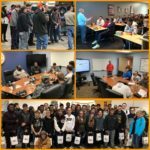 Regional winners go on to represent their region at the national competition in Washington DC in February. 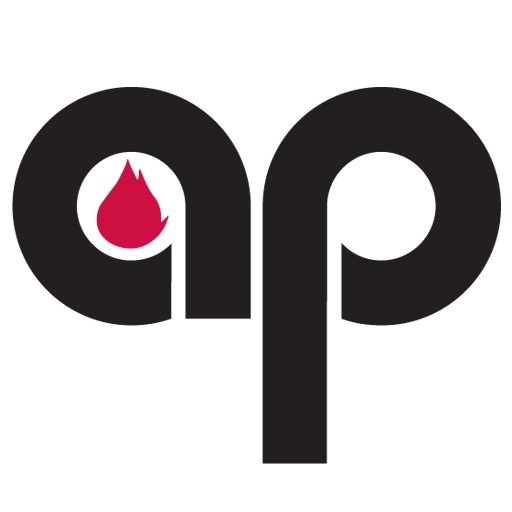 Applied Process took part in the Future City competition by joining a team of specialty judges put together by the American Society of Materials (ASM) to award one team the Best Use of Materials award. 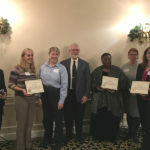 The cities were judged for this award based on the thought put into the materials used to build the model and how materials would affect the future city. It was an uplifting experience to talk to the students and to get a glimpse into their versions of a utopia. The future cities focused on the environment, embracing all ways and views of life, and endless scientific possibilities. 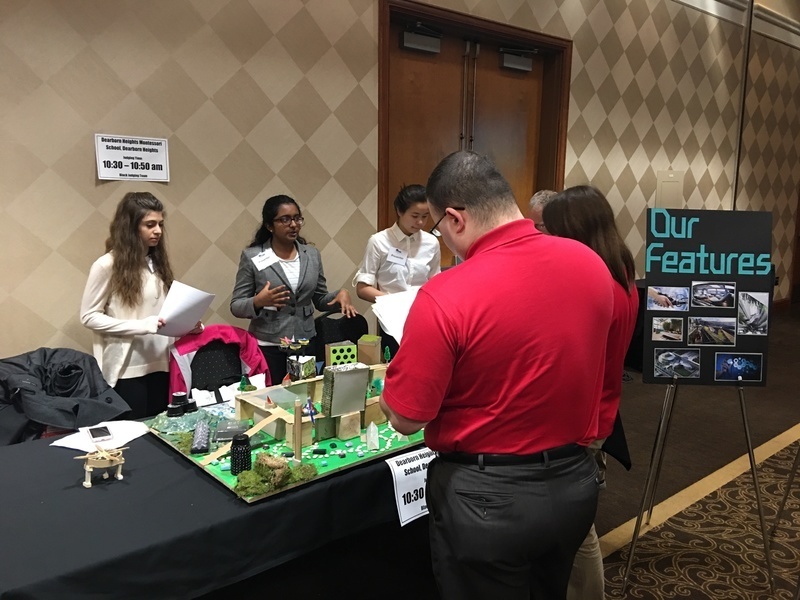 The team that won the Best Use of Materials award was Grand Blanc West Middle School from Grand Blanc, Michigan. They also took third place overall and will be moving on to the national competition! Their city cleverly used recycled materials such as aluminum foil, burlap, plastic, and cardboard to construct their city. Their future city theoretically included recycled aluminum car bodies and carbon nano-tube structures that focused on vertical growth of the city rather than spreading across the land. Their streets incorporated solar panels to help power their city of the future.